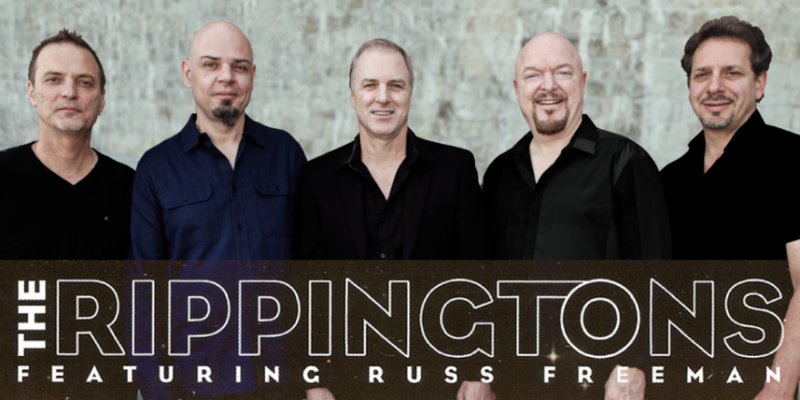 WJCT and the Florida Theatre present The Rippingtons, LIVE at the WJCT Soundstage. The Rippingtons are an American contemporary jazz group mainly relating to the genres smooth jazz, jazz fusion, jazz pop and crossover jazz. Their 3 decade career started back in 1985 by guitarist and band leader Russ Freeman. Their best known for the hits “Wild Tales”, “She Like To Watch”, “Caribbean Breeze” and more!